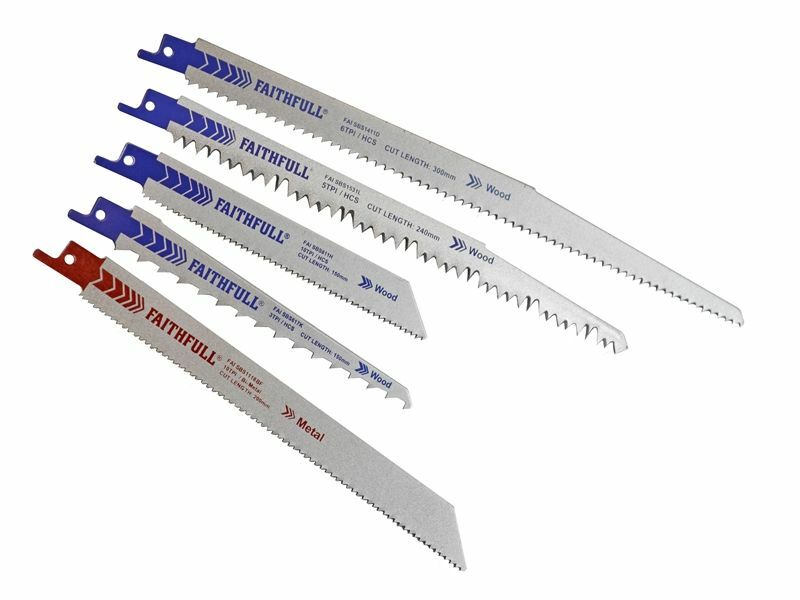 The Faithfull Sabre Saw Set contains an assortment of 15 sabre saw blades in five popular type and permit the saw to cut a wide variety of both wood and metal. 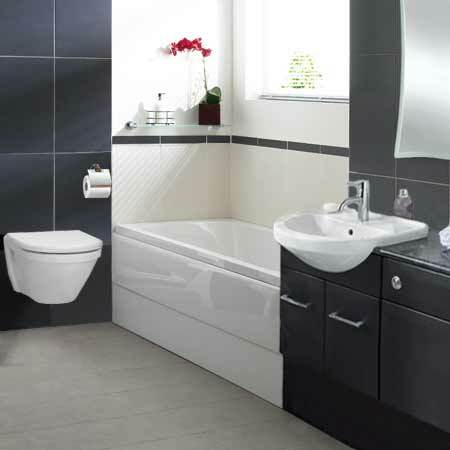 These high-quality blades are manufactured for precision and stability when cutting, their design and tooth geometry vary with regard to the speed and cutting application which they are intended to perform. 3 x FAISBS811H Blades: For coarse wood, free of nails, pruning green wood. 3 x FAISBS617K Blades: For coarse wood, free of nails, pruning green wood and for performing curved cuts/plunge cuts. 3 x FAISBS1531L Blades: For coarse fast cuts in wood and tree cutting and pruning. 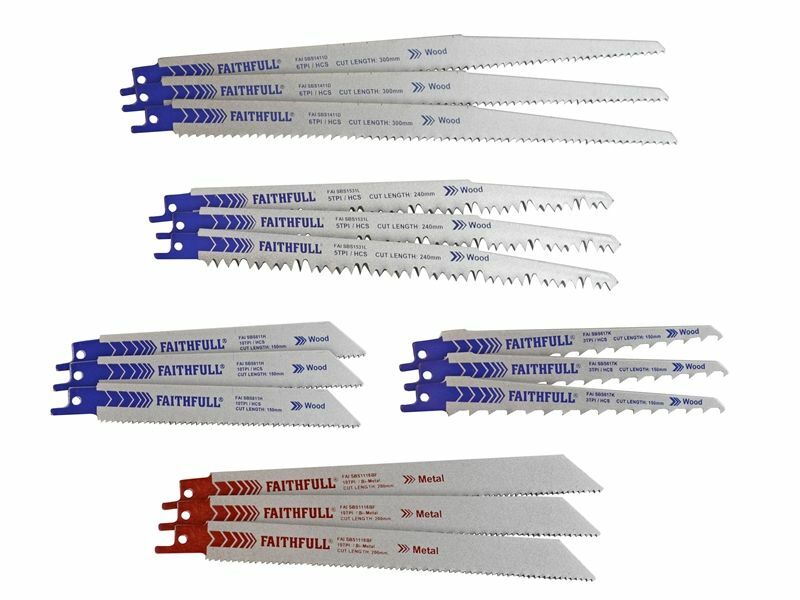 3 x FAISBS1118BF Blades: For pallet repair, with nails/metal, sheet metal, pipes, aluminium profiles provides a flexible flush cut. 3 x FAISBS1411D Blades: For the fast cutting of coarse wood wooden panels, boards, plywood, plastic, pruning green wood.